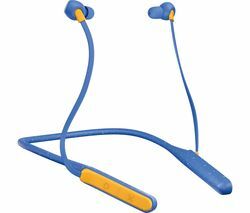 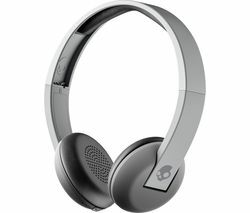 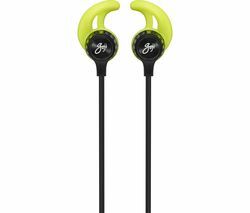 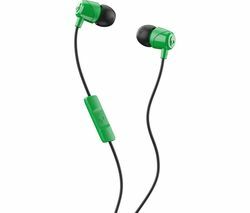 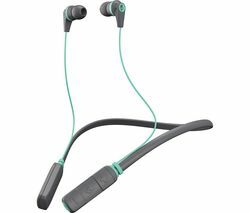 Top features:- Built-in rechargeable battery gives you up to 10 hours of listening time - Volume limited to protect the little one's ears - Easy to use mute and volume buttons Built-in rechargeable batteryKeep them listening for hours with the Goji GKIDBTP18 Wireless Bluetooth Kids Headphones. 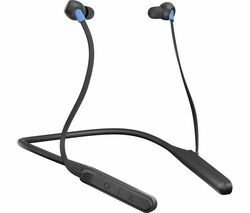 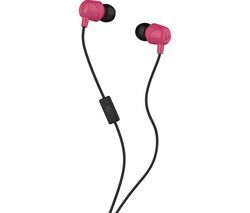 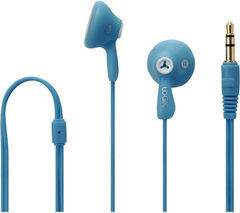 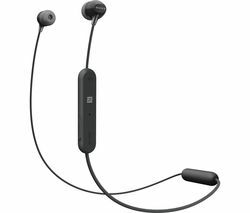 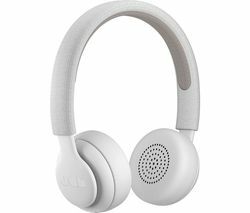 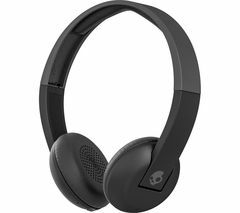 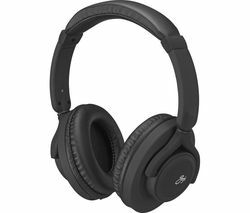 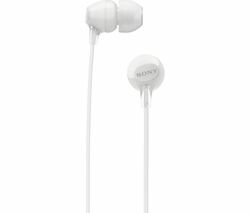 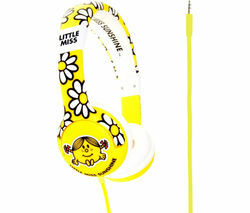 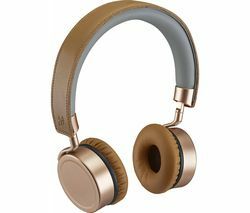 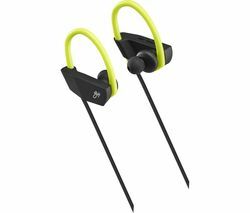 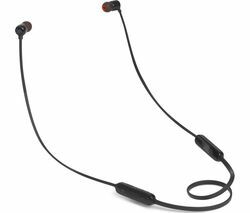 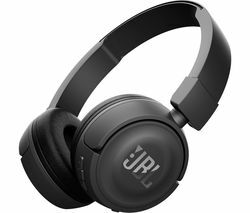 Designed specifically for children, the headphones are wireless and can be connected to a phone or tablet via Bluetooth. 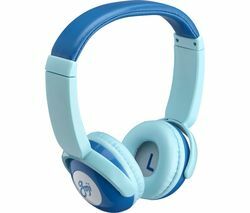 You'll get up to 10 hours of listening time so your child can indulge in the latest music, audiobooks, and multiple learning resources in peace.Volume limitedAs they're designed for kids, they also have a limited volume to protect their ears. 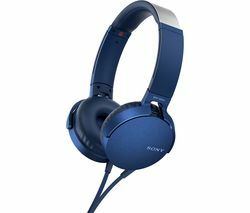 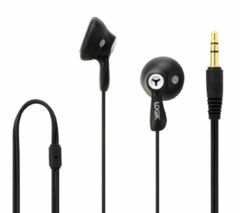 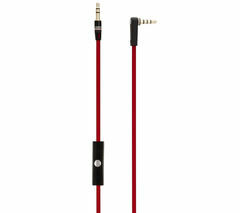 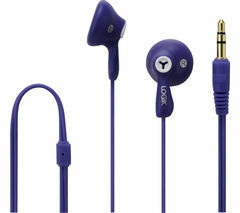 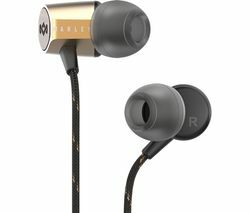 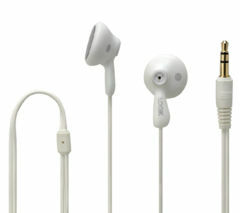 With a sensitivity of 85 dB you can be sure your children's ears won't be affected from the headphones and you can trust them to use them safely.Easy to useWith a built-in microphone and volume control, your children can contact family and speak to them or simply turn up or down the volume when they're listening to something on the family tablet. 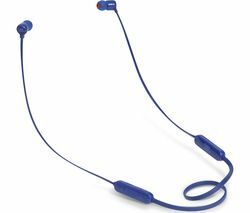 Giving them the freedom and excitement of their own personal headphones.